52 weeks of Heart Goals (#52hg) includes topics on being fearless, humble, teachable, authentic and more. Everyone needs aspires for good health. Out of your heart flows the issues of life and heart goals is tailored by the help of Holy Spirit to be whole and humble to achieve your purpose to the glory of God. 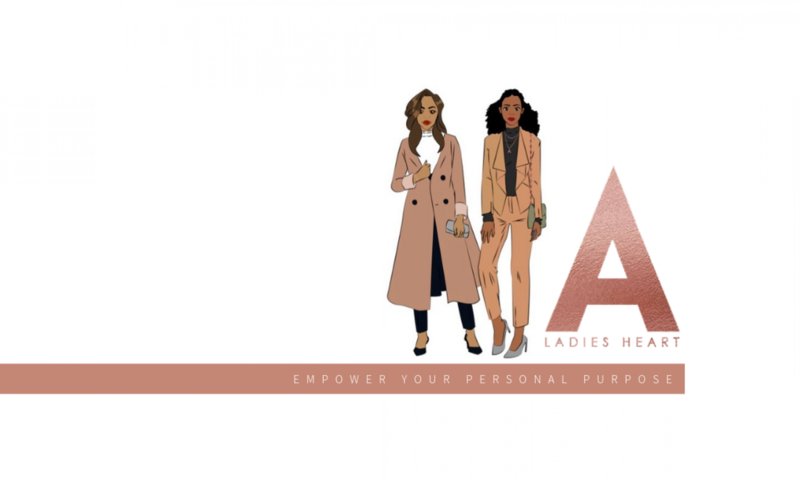 With FREE weekly goals and encouragements for 52 weeks you will start and end 2019 with a life changing image of yourself with more grace to fulfil purpose authentically. Are you ready to walk in the grace give to you ?